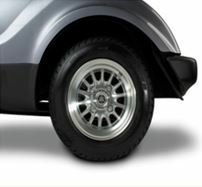 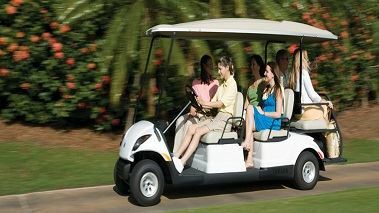 The all new Cruise features bold new colors and new body styling, it’s more luxurious, and offers more value than ever. 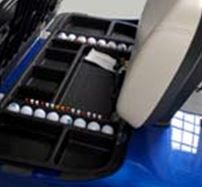 And as if that weren’t enough, we’ve built in new features and equipment designed specifically for your player’s comfort and convenience – in fact, after your players experience the difference, they won’t want to play without it. 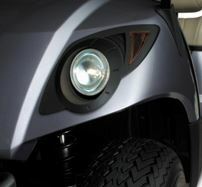 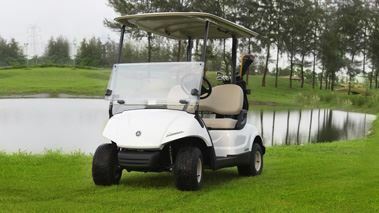 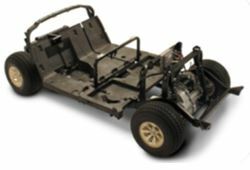 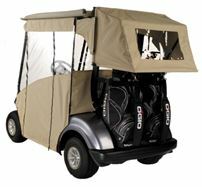 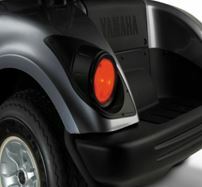 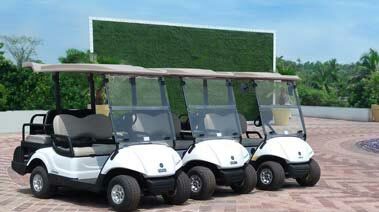 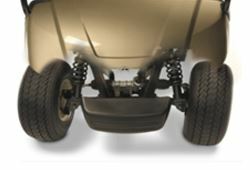 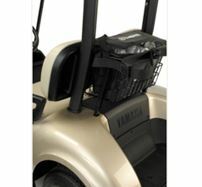 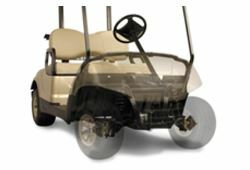 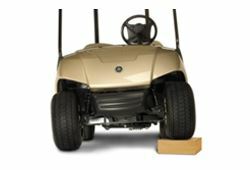 The Yamaha 2 Seater Golf cart is the in-demand car at golf courses across the world. 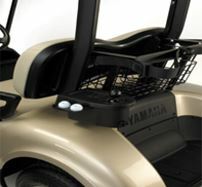 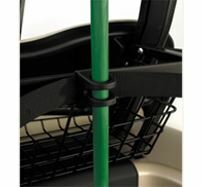 Featuring ample leg room, the most comfortable seats in the industry, the biggest bagwell and a smart sporty design, the cart is an ideal fit at any Golf course. 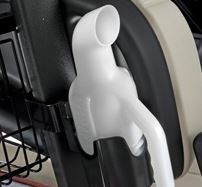 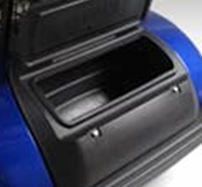 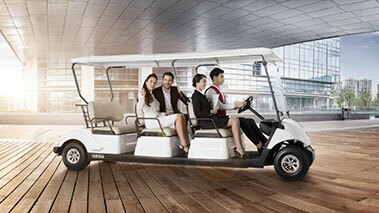 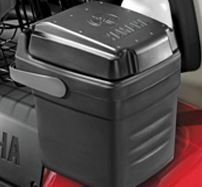 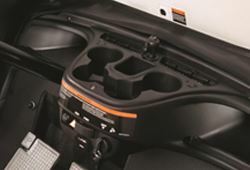 2 Golfers can enjoy a comfortable ride on a hot sunny day or wet day from hole to hole, thanks to the highest level of comfort offered only by the Yamaha Golf Cart.